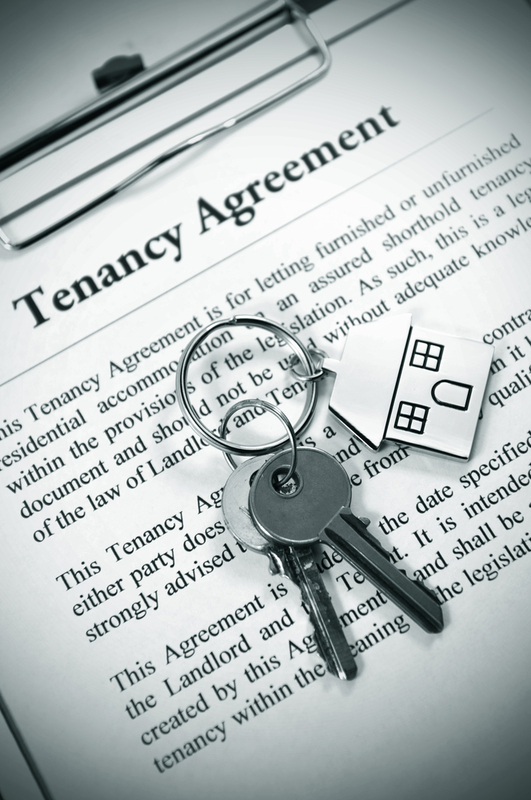 We can assist with a range of matters from drafting the tenancy agreement, to providing initial advice to landlords before the letting begins, to obligations regarding the tenancy deposit, to evict tenants and terminating the tenancy, to recovery of unpaid rent and mediation in relation to disputes. Landlord and Tenant is a difficult and specialist area of law. We can offer you advice, in plain English on how to deal with problems with tenants and in navigating the complex legal requirements when trying to bring a tenancy to an end. We can offer fixed fee rates for most forms of undefended possession proceedings. There are very specific and complicated laws relating to notices and if an error is made, no matter how small, the normal procedure for determining a tenancy requires you to start over again, serving fresh notices. We can draft the relevant notice for you for a fixed fee.